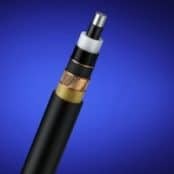 Thorne & Derrick distribute Nexans Cables for medium and high voltage electrical systems, typically distributing 6.6kV, 11kV or 33kV power – we provide competitive prices for MV-HV cables from extensive stocks to UK and international destinations including British Standard BS6622 and BS7835 type medium voltage cable. 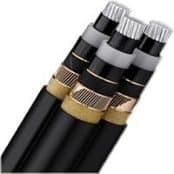 The range of power cables are supported for installation from stock by a complete selection of Cable Joints, Terminations & Connectors for medium and high voltage cables, including Nexans Euromold connectors for terminating polymeric insulation (XLPE EPR) cable in gas insulated electrical switchgear and equipment. 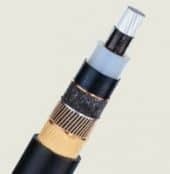 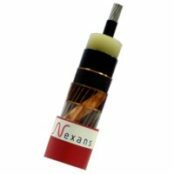 ➡ Should you require customer service or technical support please contact us – view the full range of Nexans Cables below.